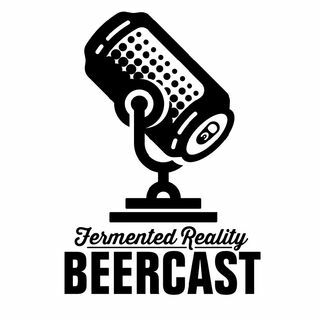 After a year of meetings and contemplation, Victor Lettuce and Tomato (FR Bottle Shop, Craft Beer Prophet) Miguel Hito (Fermented Reality Biergarten, Mad Hops Productions) Wana T. (Stoked Greenhorn) J-Hard (Well Seasoned Vet) have launched The Fermented Reality Beer Cast. With a great mix of Craft beer Talk, comedy, Guests and who the F**K Knows? You all might help me with that one! 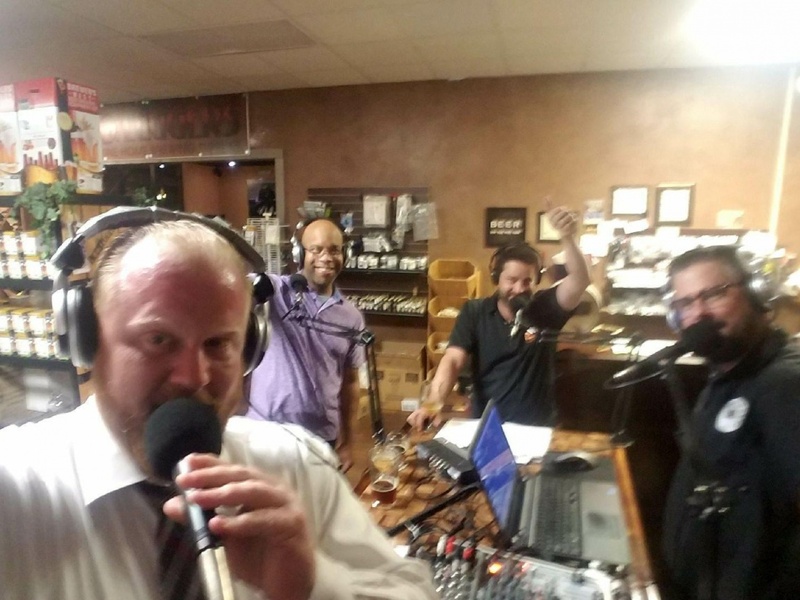 Basing out of FR Bottle Shop in Brandon Florida, the fellas will occasionally take the ... See More show on the road with their mobile studio. Explicit Fermented Reality Beercast E25 Live From Fermented Reality BierGarten - It's Doble Day!